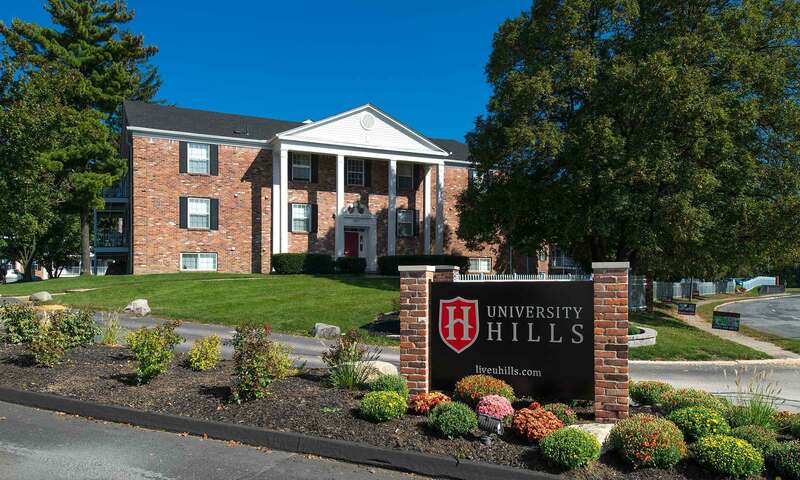 University Hills provides an affordable and private home away from home where students can live and study in the Toledo, Ohio area. 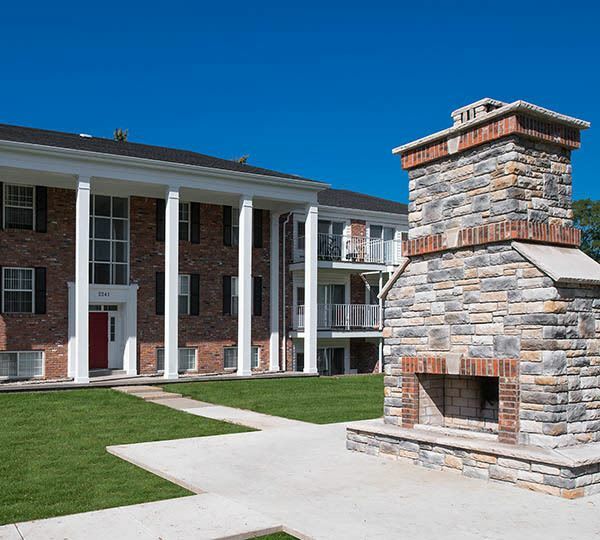 Serving the University of Toledo, University Hills is located just over 450 feet from campus! You're not going to find off-campus housing any closer than that! We pride ourselves in giving our residents the personal attention they deserve. Live the life that YOU want to! 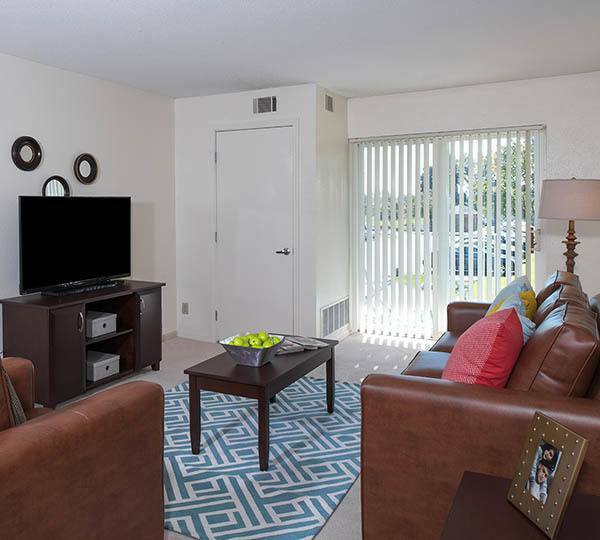 Learn more about our 1, 2, & 4 bedroom apartments in Toledo.